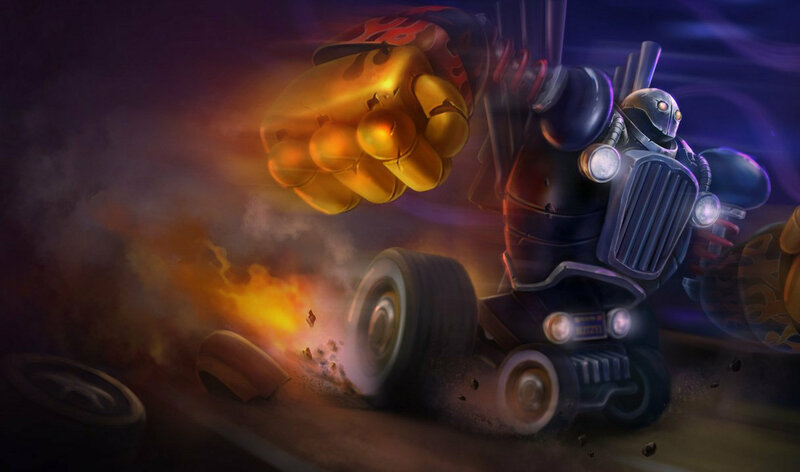 No because blitz got engouh skins some champions only got one while blitz got a gazilion. Sadly he has too many skins right now. No, just chekin me in better days ! It's the same size, it just looks bigger. 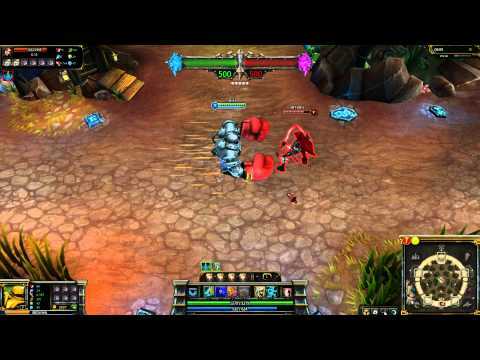 It actualy buffs ur Q counze the flying fist is bigger and u can eazier hit the target. So yea i agree. 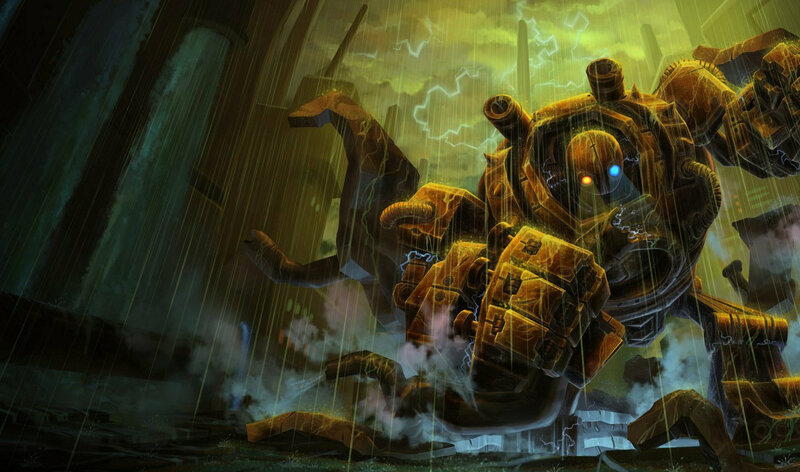 Gold steam golem? but where's the gold? HA! aha HA haha! 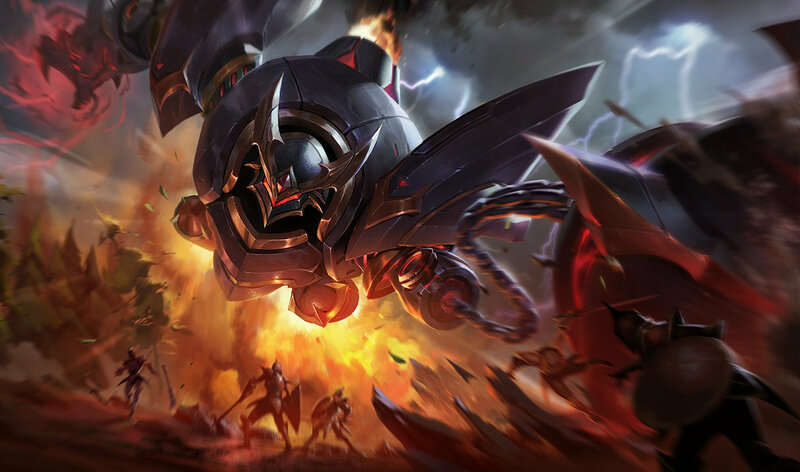 But... That's definately not Blitzcrank? Thumbs up, if you are here because of the sale. 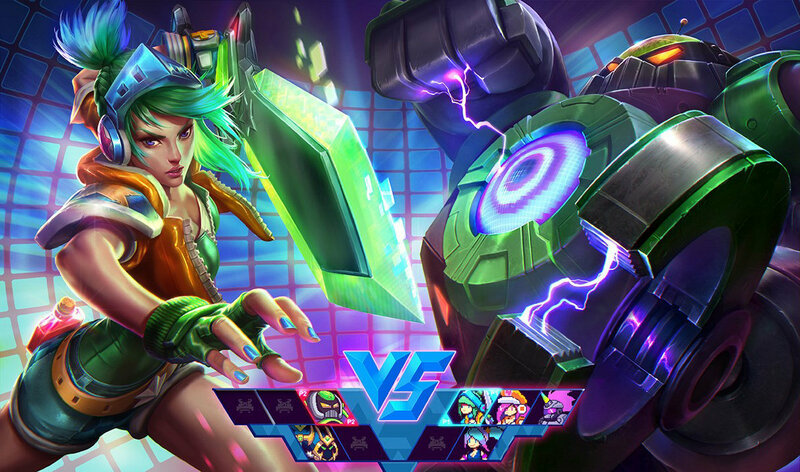 This skin goes on sale tomorrow. 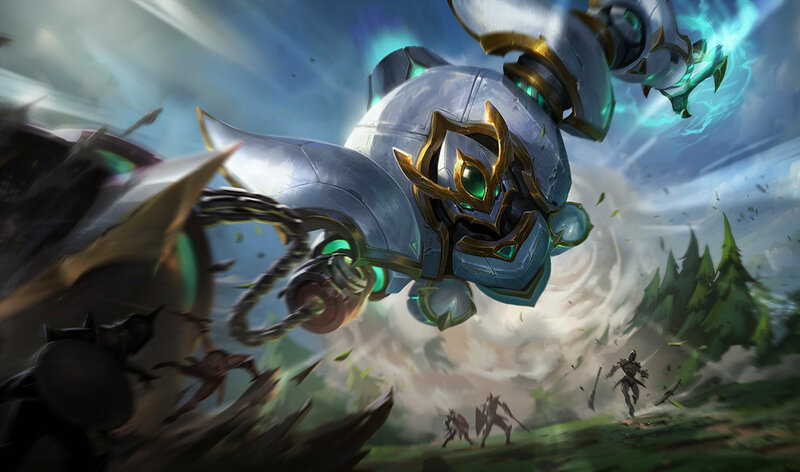 The skin is on sale this week! Well, they made an iBltizcrank as for now sir. 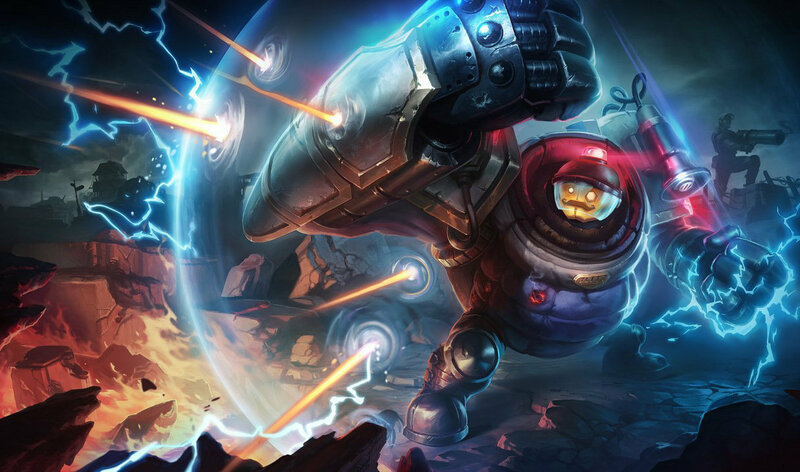 IBlitzcrank is a pulsefire ezreal. Check it out. 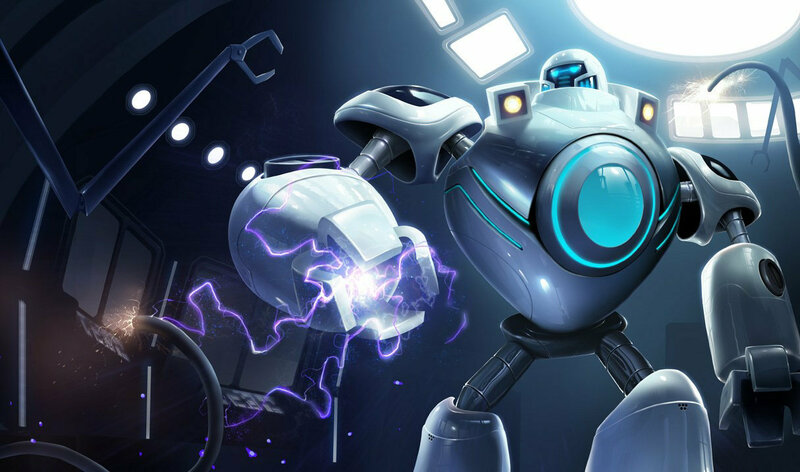 Real Steel's Zeus skin please! wow you have idea how much i want that!! 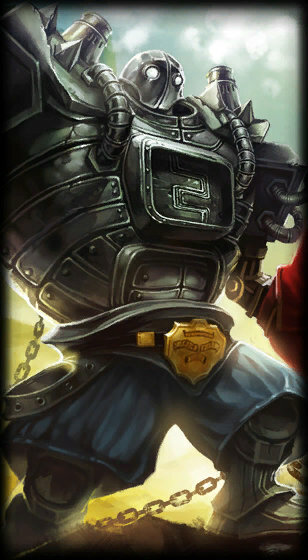 Blitzcrank, the only steam golem that wants a piece of the champ. 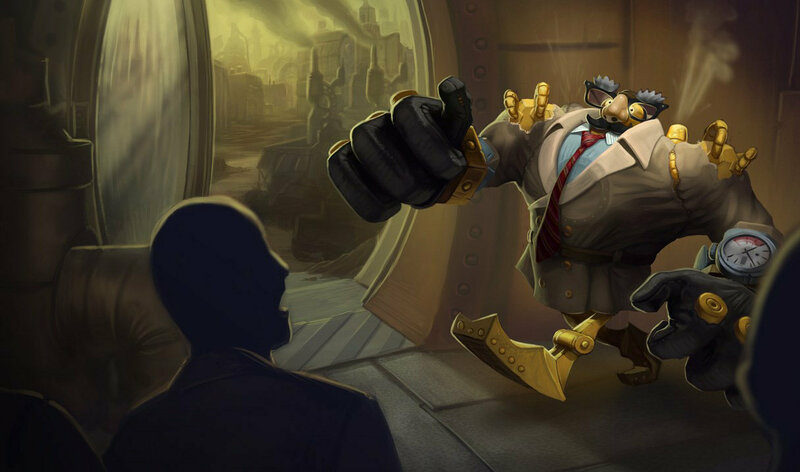 riot pls change his feet design, it should be something round or like a rubber shoes. 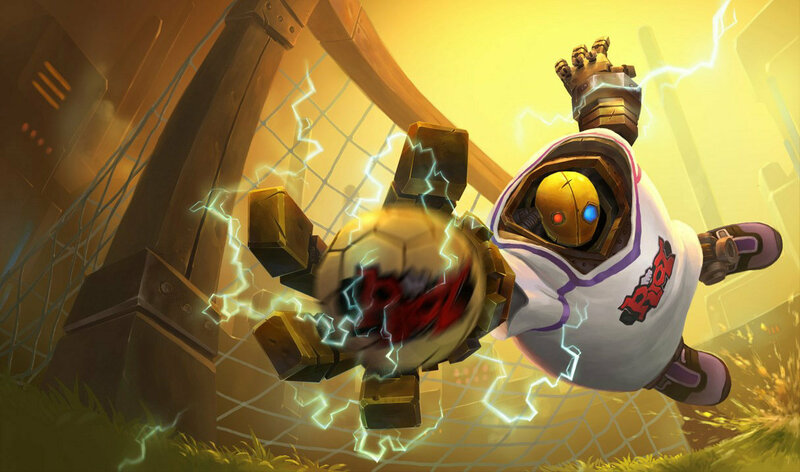 Your so right, and I think the legendary even looks better anyway..
Thats cause Blitz's legendary skin is not really legendary, its kinda like TF's legendary skin but rumors say that they are going to remake it. i dont see how this is better than legendary. NO new voice acting or moving adn stuff, only looks. and that also not that big a deal. Nice skin and now he is on sale !